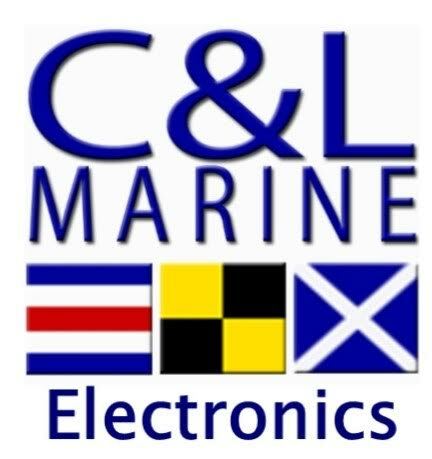 C and L Marine Electronics strive to offer the best in customer service with an outstanding commitment to professional sales and installation. We are now also adding rigging services to our level of expertise. With over 26 years’ experience, Eddie has helped many people selecting the right gear for their boat, installing and maintaining them to industry standards. Please contact us today for any systems sales and support. Submitting this enquiry gives us permission to share your name and email address with Save 10% on Marine Electronics*. We will not share your details with any other external parties.